An important member of the ginger family‚ turmeric is a spice that has its roots tracing back to southern Asia and is used as flavouring, dye and even as medicine. Turmeric is said to have reached China by 700 AD, East Africa by 800 AD, West Africa by 1200 AD and Jamaica in the eighteenth century. In 1280, Marco Polo described this spice as a vegetable that exhibited qualities similar to that of saffron. The fresh rhizome of turmeric is firm and plump whereas the dried rhizome looks like tough, yellow wood. 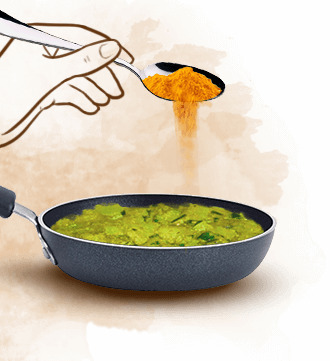 Fresh turmeric is crunchy, has gingery, citrus aromas and a distinctly earthy flavour with zesty overtones. 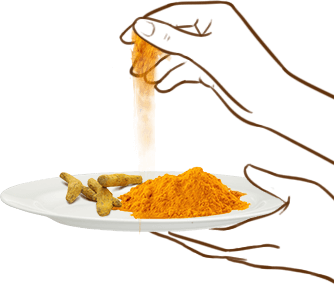 Dried turmeric has a rich, complex, woody aroma with floral, citrus and ginger notes. It tastes slightly bitter and sour, and is moderately pungent, warm and musky. 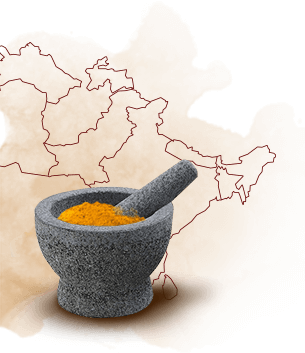 In India, dried, ground turmeric combined with other spices is used in the preparation of widely used masalas, curry powders and aromatic pastes. It imparts a warm flavour and yellow–orange colour to several vegetarian dishes that are made with beans, greens, lentils and legumes. 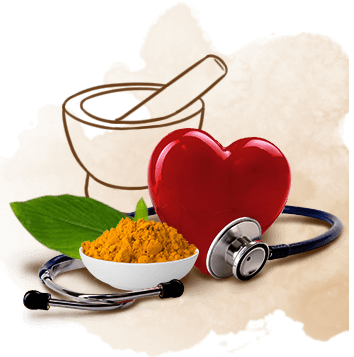 Turmeric combines well with chillies, cloves, coconut milk, among others.